Once you have registered and obtained your account user ID you can then download the platforms and begin trading. 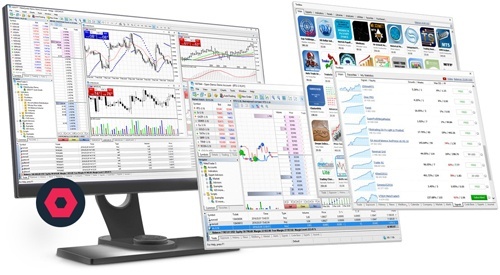 Download MetaTrader 5 on your PC, Tablet or Phone and start trading Forex, Futures and Equity CFDs with GT247.com! Rich trading functionality, technical and fundamental market analysis, copy trading and automated trading are all exciting features that you can access by downloading the platforms! This application allows you to connect directly to GT247.com's servers, receive stock prices and currency quotes, analyze financial markets by using charts and technical indicators and trade. Don't forget that you can also view the history of your trading operations. All these exciting features can be used anywhere in the world 24/7 for free! 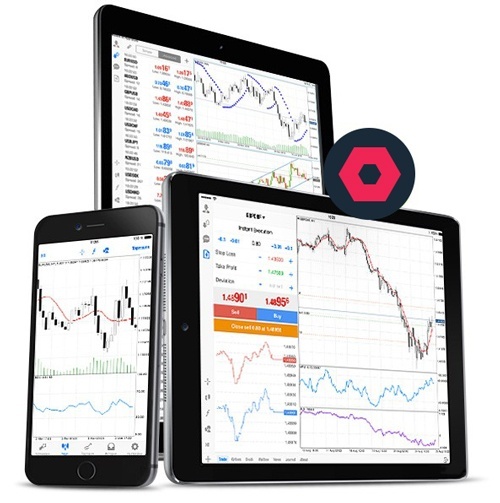 Download MetaTrader 5 on your Android OS powered smartphone or tablet and trade financial instruments — currencies, Equity CFDs, futures, and stocks.